The market for compute and storage infrastructure for telecommunications providers will reach US$16.3 billion in 2022, as a result of a steady 6.2 per cent annual growth. 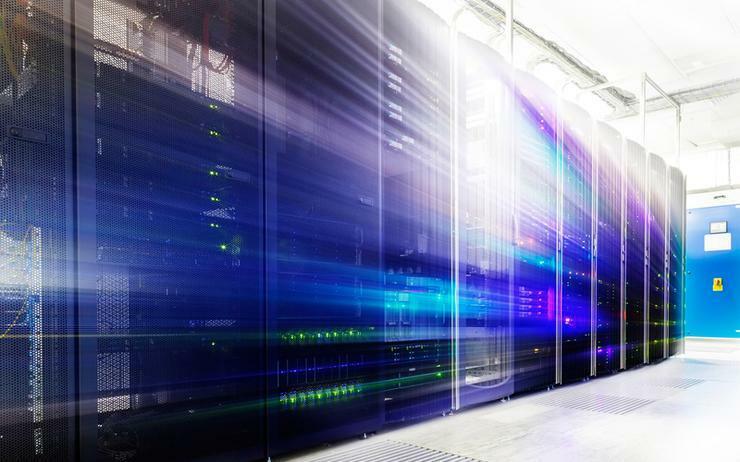 According to IDC findings, the shift to software-defined infrastructure is happening at an unprecedented pace, especially in the telecommunications industry as providers convert entire data centres from vertically integrated stacks to software-defined infrastructure. "Telecoms are the forefront of the innovation curve," said Ashish Nadkarni, vice president of infrastructure systems, platforms and technology at IDC. Communications service providers worldwide have focused on strengthening in-house software development efforts using open source stacks, while also partnering with integrators to convert their data centres to be software defined. Furthermore, providers are also sponsoring and participating in industrywide infrastructure consortiums, while making a concerted effort to move not just applications, but also network function workloads onto a virtualised (containerised) infrastructure, according to IDC. "They are shifting to a single infrastructure platform that supports current and new generation telecom-specific as well as business applications that can run interchangeably in virtual machines, containers, and bare metal," IDC stated. "Telecoms have ushered in a model for flexible and scalable consumption of compute, storage, and networking resources."